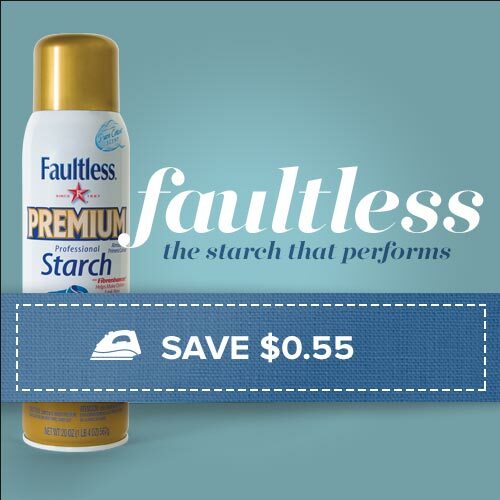 This post is sponsored by Faultless® Premium Starch and all words and opinions are my own. Your grandma knew what she was doing by keeping a can of spray starch next to the ironing board. She knew that spray starch keeps your clothes looking new – it’s the starch that performs. But grandma might not have known that Faultless Starch has several other resourceful uses! Let’s explore 7 creative hacks using Faultless Premium Starch. 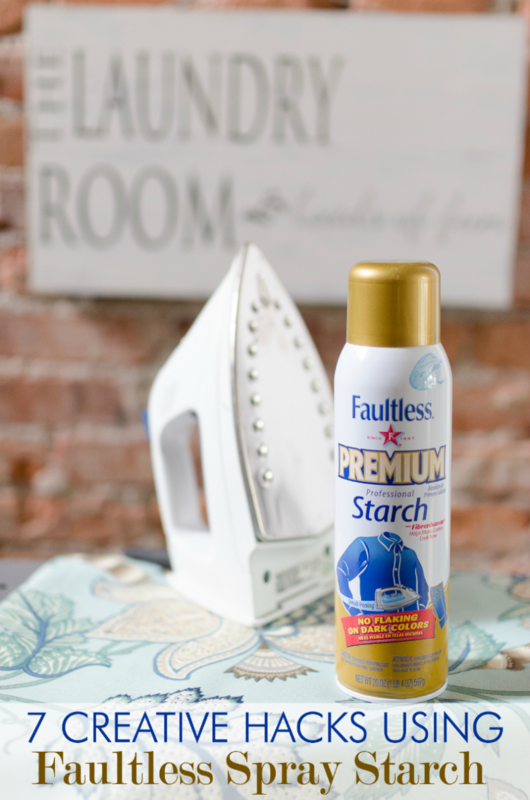 Also be sure to enter the fun giveaway at the end of this post for your chance to win a $25 Visa Gift Card, three cans of Faultless Premium Starch, hot iron cleaner, and Ironing board cover! 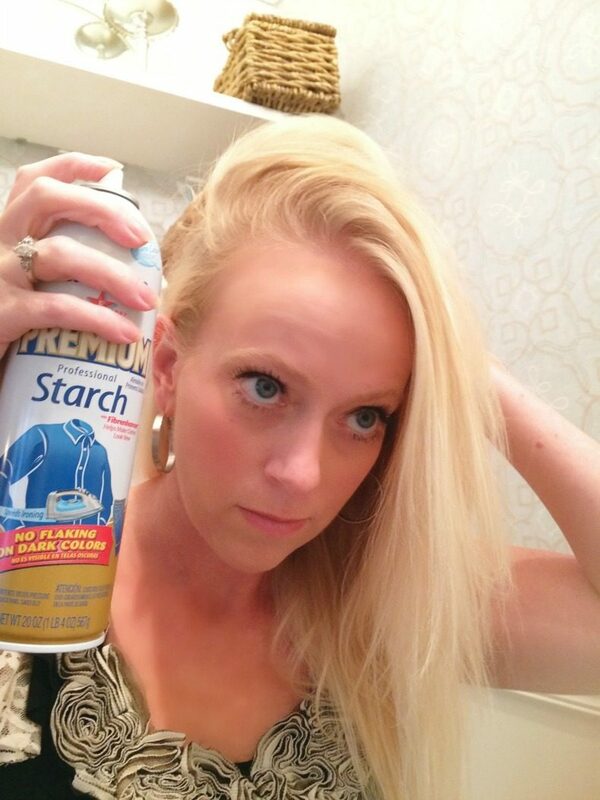 Scroll to the bottom to enter and keep reading to discover my spray starch beauty hack! 1. Use Faultless Premium Starch to keep sneakers cleaner longer. Spray a few coats of Faultless Premium Starch on canvas shoes to repel dirt and keep them looking cleaner longer. Unlike other starch, the Faultless Premium bottle won’t clog, flake or spot so you can trust it on your cute tennies. 2. Use Faultless Premium Starch as a dry shampoo in a pinch. I first saw this beauty hack listed in a popular lifestyle magazine and thought it was brilliant! The active ingredient in most dry shampoos is starch, so it makes sense that you can use a can of spray starch to achieve similar results. Simply hold the can of Faultless Premium Starch about six inches away from your scalp and spray any greasy areas. Allow the starch to dry and style as normal. 3. Use Faultless Premium Starch to create impressive napkin folds. 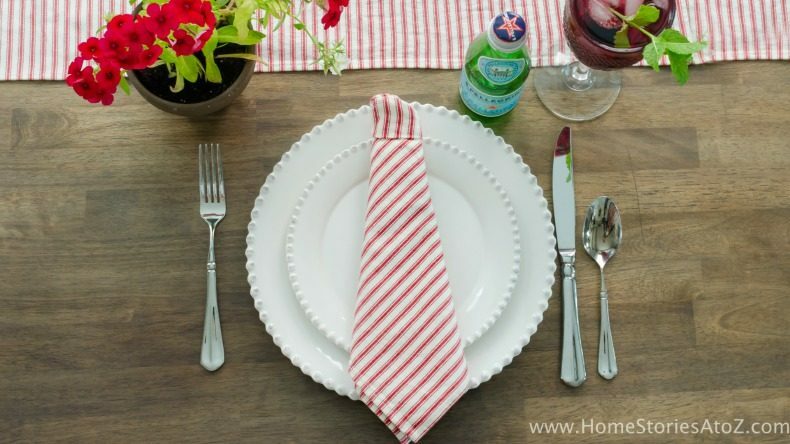 The trick to achieving a picture-perfect napkin is in using a well-starched napkin! I recently showed you how to create this cute napkin tie, but what I forgot to mention is that a freshly starched napkin is so much easier to fold! Spray Faultless Premium Starch on your linens and iron before you begin any fancy folding. 4. 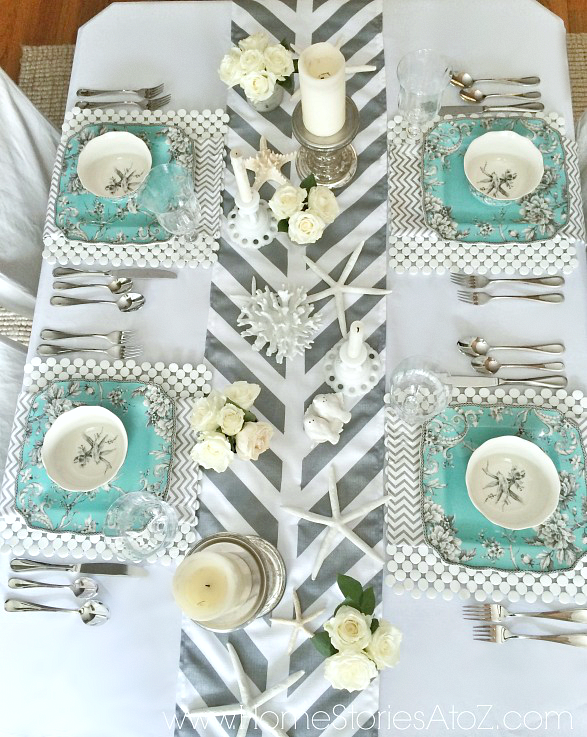 Use Faultless Premium Starch on table linens to create a beautiful and easier-to-clean tablescape. It doesn’t matter how lovely your table decor and dishware, if your linens are wrinkled your tablescape will look subpar. 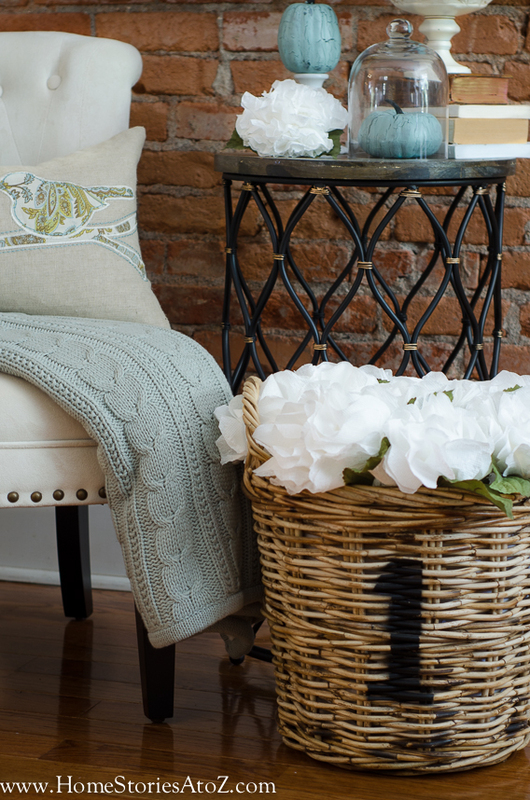 Use spray starch when ironing your table linens to ensure a polished look that will be easier to clean! Spilled wine, gravy drips, and food splatters wash out more easily from starched linens. 5. Use Faultless Premium Starch to hack your ironing time. I know there are a few of you lucky rare birds out there who adore ironing, but the rest of us would like to get it over with as quickly as possible! Faultless Premium Starch reduces the time it takes for you to iron your clothes and linens by quickly releasing the wrinkles. Hack your ironing time with spray starch and see the difference for yourself! 6. Use Faultless Premium Starch as a temporary fabric adhesive to cover walls, doors, bookcases, and more. If you want the look of wallpaper, without the fuss of stenciling, or the permanency of pasted paper, then this hack is for you! 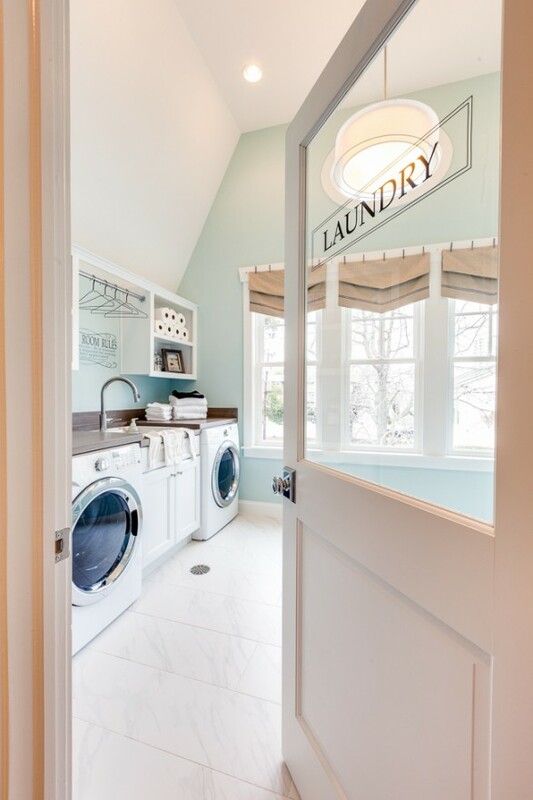 Use spray starch to hang fabric (preferably bed sheets or other thin fabric) to create removable “fabric wallpaper” that adheres well to any completely flat and clean surface. Liberally spray starch on the your desired surface area and then on your fabric. Position the fabric into place and use a straight edge to smooth out any wrinkles or bubbles. Cut the excess fabric away with a rotary cutter and allow the fabric to dry. 7. Use Faultless Premium Starch to stiffen paper crafts. 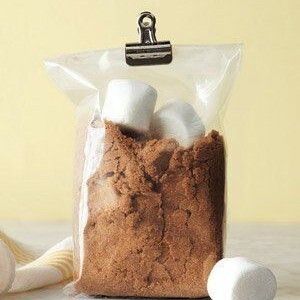 There are myriads of fun crafts you can make using spray starch. Check out the Faultless Tips & Tricks website for several fun ideas. One way I like to use spray starch is to preserve 3D paper crafts. I made these easy paper towel flowers and stiffened them for more durability using a few light coats of Faultless Premium. Want to try these Faultless Premium Starch hacks for yourself? You can purchase Faultless Premium in the laundry aisle of major retailers, or use the Faultless Find a Store tool to find a retailer near you. Click here to download an instant coupon for $.55 off a 20 oz. can of Faultless Premium Starch. (Coupon link is live until 10/31/2016. Coupon expires 30 days after print day. Maximum of two prints.) You can also follow Faultless on Facebook. 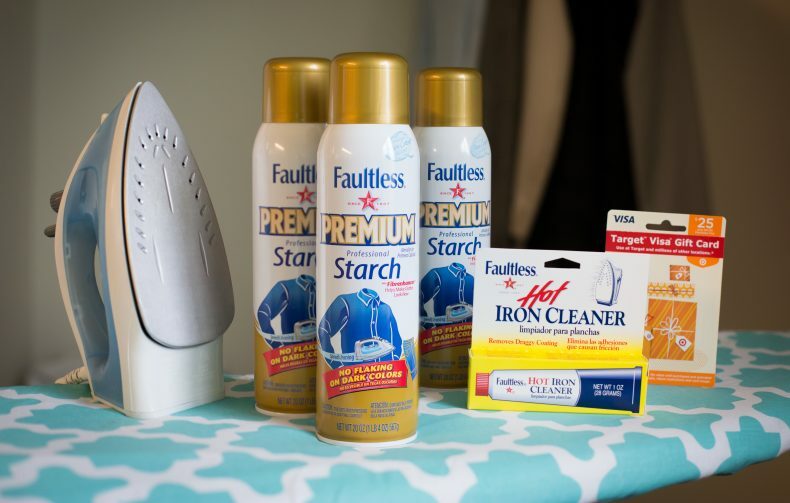 The Faultless Starch product pack giveaway includes: Visa Gift Card, three cans of Faultless Premium Starch, hot iron cleaner, and Ironing board cover. Giveaway runs from 7/20/16-7/26/16 (12am). To enter the giveaway, please follow the instructions in the Rafflecopter widget below. Facebook sign-up or email address is required to enter the giveaway and in order to contact the winner. This information is not stored or used for any other purpose. Giveaway is only open to U.S. residents age 18 years and older residing within the continental U.S. Please see terms and conditions for eligibility guidelines and additional information. I like the How to Remove a Stain tip. I like the how to fold a dress shirt tip the best. I would love to make finger paint with liquid starch! I like HOW TO IRON JEANS AND SLACKS. I didn’t know you could do that! I Like The Tip On How To Remove Dog Hair, Very Simple And Easy! I like the tip about removing dog hair from upholstery. I wonder if it will also work on my clothes when I leave my friend’s house since their dog sheds a lot. I guess I’m one of those odd ones that LOVESSSSSS to iron! Relaxing and quiet! I like the The Ice Cube Trick, this one I will be trying out. I like the tip of using hairspray to remove ink stains. Using this as dry shampoo is genius! Thanks for sharing all these great tips. I like their tip on how to remove dog hair with Magic® Static Remover. Spray first with hair spray and rub together. Within a few minutes, the ink should start to fade. Repeat spraying until ink fades completely. Denatured alcohol can also be used, pouring it on the stain and following the above direction. I like the tip on HOW TO IRON JEANS AND SLACKS. I love the sneaker tip and using the faultless spray starch as a dry hair shampoo! I learned a lot from the clothing label page. I really appreciate the tips about removing stains! I never knew having a child could cause so much staining on both her and me! I feel like I’m constantly trying to salvage clothing so these tips are super helpful and I can’t wait to try them! The dog hair removing tip is fantastic! I like the tips on how to remove stains, especially Ballpoint Ink stains. Ah, hot water for grass stains! That’s a tip and trick I needed to learn! I like the tip on how to make finger paint using liquid starch. What a great website to feature all these household hints. I especially like the one about removing doghair. The spray starch uses are very unique. I like the one about stiffening paper products and using it as a dry shampoo. Good to know. I’ve used Faultless spray starch for years–eons, it seems, since I’ve been married 31 years now. But I’ve never thought about some of the uses listed here! What a great website they’ve created. And thanks for the coupons! I love the tip on how to remove dog hair. I’m going to try that today!Thank you for the wonderful giveaway. I like the tips on how to fold a dress shirt. It’s not as easy as people think. I like the stain removal tips. I like the tip telling me how to ironmon acetate. I like the tip of how to remove ballpoint ink from clothes: Spray first with hair spray and rub together. Within a few minutes, the ink should start to fade. Repeat spraying until ink fades completely. Denatured alcohol can also be used, pouring it on the stain and following the above direction. I like using hairspray to get rid of ballpoint pen ink stains. The dog hair tip seems to easy to be true! It looks like a really great tip. To remove ballpoint Ink: Spray first with hair spray and rub together. Repeat spraying until ink fades completely. I like the tip of removing chewing gum. Step 2: Wait one minute, then vacuum or brush How easy! I am trying this out. When I was in high school, I would lay out the petticoat from my drill team uniform and spray the ruffles with starch, then let dry. Fluffy and beautiful for the game! I like the For the Home section on the Faultless website – the napkin folding gives me a great idea for the holidays! I like the tip of removing chewing gum. Chill, scrape off excess, then saturate with pre-wash or cleaning fluid. 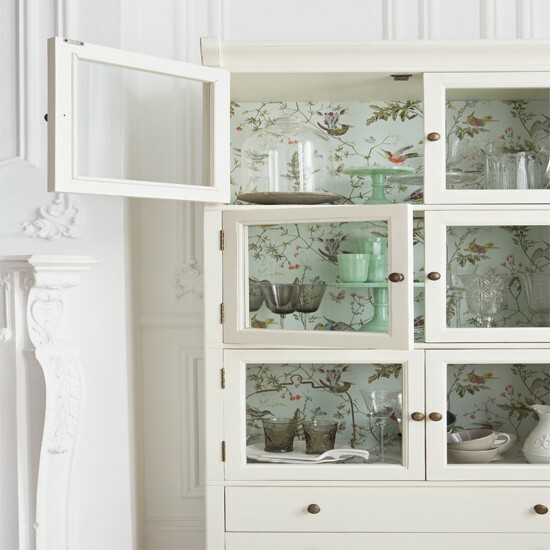 I love the idea of using fabric as backing for a wall or back board of a bookcase.